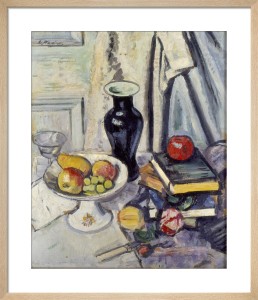 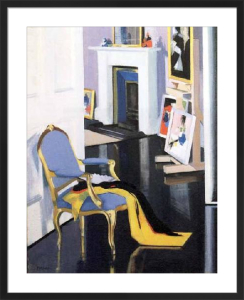 Francis Cadell (1883-1937) was one of the four Scottish Colourists who were among the first to introduce the rich colour of the Fauvist movement into 1920s British painting. 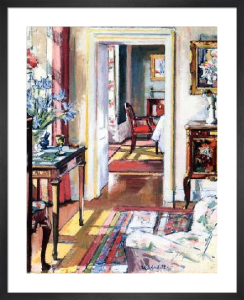 He worked by applying brilliantly coloured paint in flat planes to create studies of grand interiors, elegant women and sweeping landscapes. 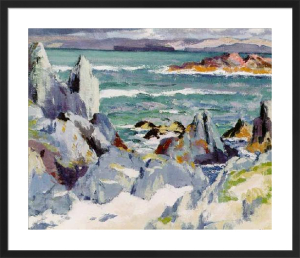 He was elected to the Royal Scottish Academy in 1936- just one year before he died.